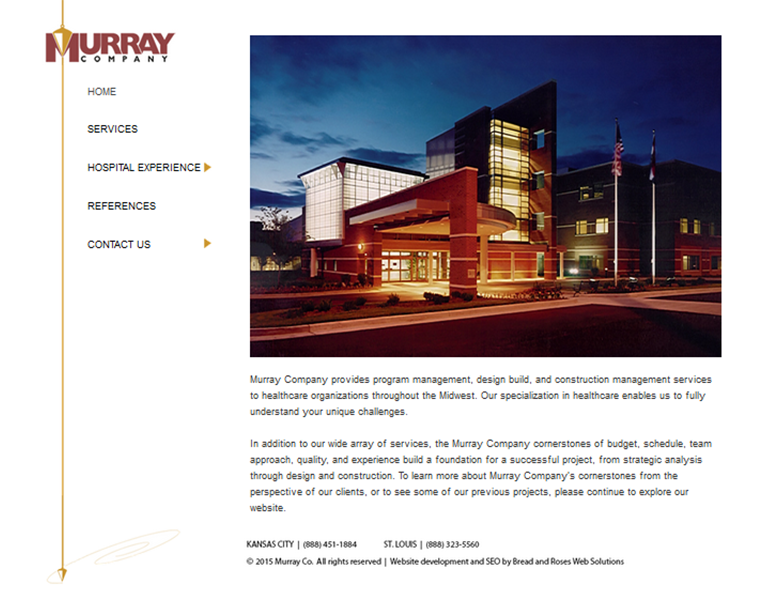 The Murray Company provides construction management for hospitals and healthcare organizations based in the Midwest. We developed a new website for them which showcased the projects they've managed. It also explains their services, highlights testimonials, and provides contact information.